Sigma Sports x Zwift Party was a Blast! 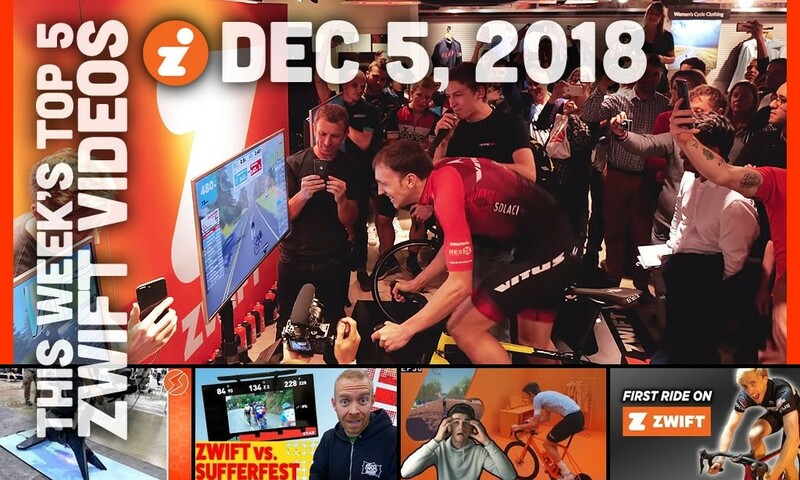 What exactly is a Zwift party? Matt Stephens, who recently also starred in a hilarious Christmas-themed clip, takes you right into it. 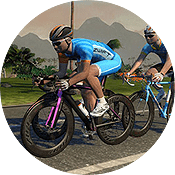 The event features some Zwift professionals, but also lots of normal lads like you and me and those that have already reached level 25. Currently, direct drive trainers are the state of the art. Companies like Peloton and Wattbike show that the next level might be dedicated trainer bikes. Tacx as well is working on a smart trainer bike. The Smart Bike Trainers channel took a look at it. Nicely produced vlog by Cameron Jeffers. If you’ve recently seen a Zwift ad, you might have seen him. 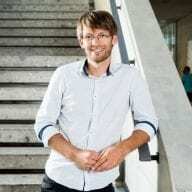 He offers you some background story to the ad. Big welcome to another new rider joining Zwift. Cruise is an American hailing from Japan. His channel is an awesome resource for riding in Japan and Asia. His first experience with Zwift: it’s as addictive to watch as it is for him to feel. In this video, Triathlon Taren follows up on his Zwift vs. Fulgaz comparison from not long ago. Arguably, Sufferfest is one of the most popular cycling training platforms out there. We’ve never covered how it complements Zwift. (Think: yoga, nutrition guidelines, lots of stuff.) Great that he does.